Dibër’s city eastern border is with the Republic of Macedonia. 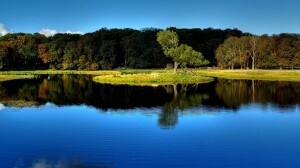 The county has several interesting places to visit, such as the seven lakes of Lura and the Drin valley. 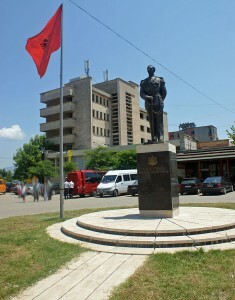 It is the location of the town of Kastriot, traditionally thought to be the birthplace of the Albanian national hero George Kastrioti Skanderbeg. Dibra’s economy is focused on the exportation of agriculture products, but this region is well known for its termo-mineral curative waters, the best ones in the whole Europe. It is also known for its huge reserves of gypsum. 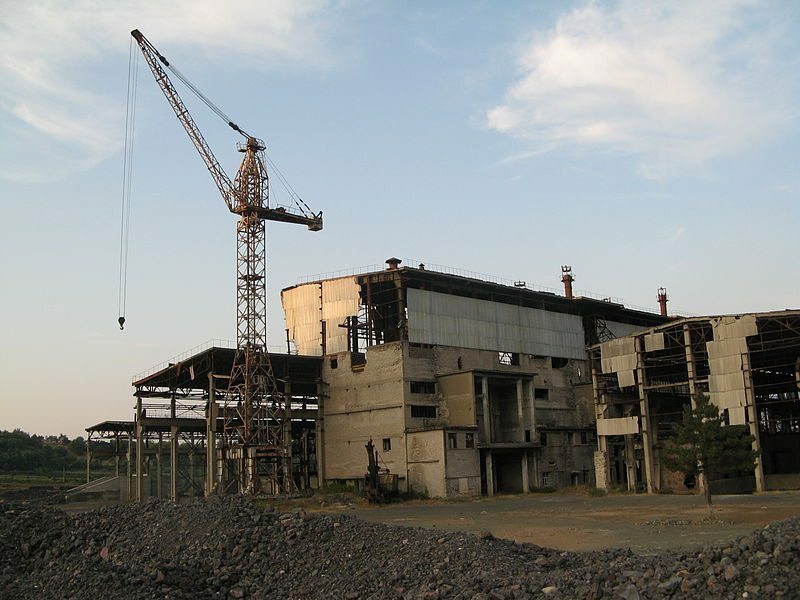 Industry has always been the main promoter of economy in the region of Dibra. If you want to visit in Dibra, you may think of opening a travel agency to bring tourists so they can visit the highest peak in Albania, Mount Korabi (part of the Korab range, which is 2,764 m (9,068 ft) high and located in the east of the country on the border with the Republic of Macedonia (making it Macedonia’s highest point in addition), and other breathtaking unspoiled places of Dibra, the appropriate places to relax and enjoy nature. 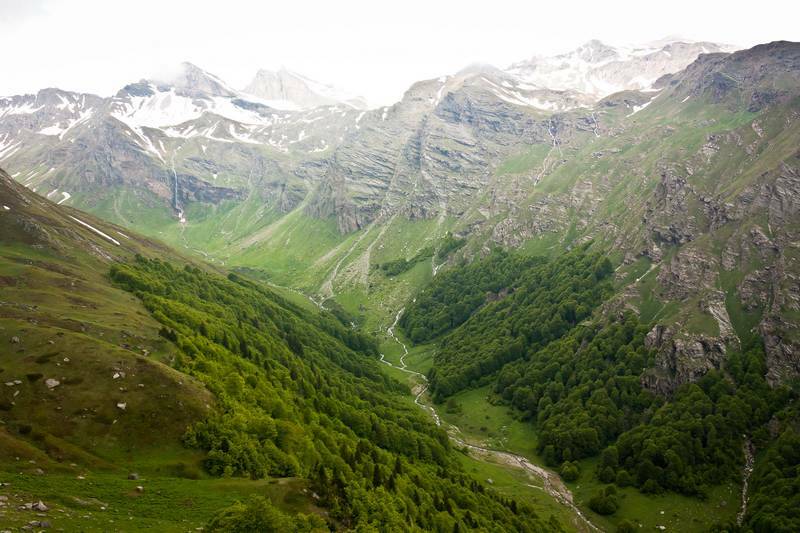 Also in Korab range you may practice mountain climbing sport, as well as ski sport in the winter season. Lurë National Park is situated on the eastern slopes of the Lurë Mountains. It was established in 1966 by a decision of the Council of Ministers of Albania. The national park covers an area of around 1280 ha. 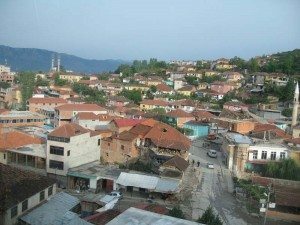 The town of Peshkopi is about 25 kilometres east of the National Park, and the villages of Fushë-Lurë and Sina e Epërme are nearby. The National Park is home to many rare species of wildlife and natural beauty. However, after the fall of Communism, the area suffered from massive deforestation from illegal logging, and forest fires severely affected ecosystems. 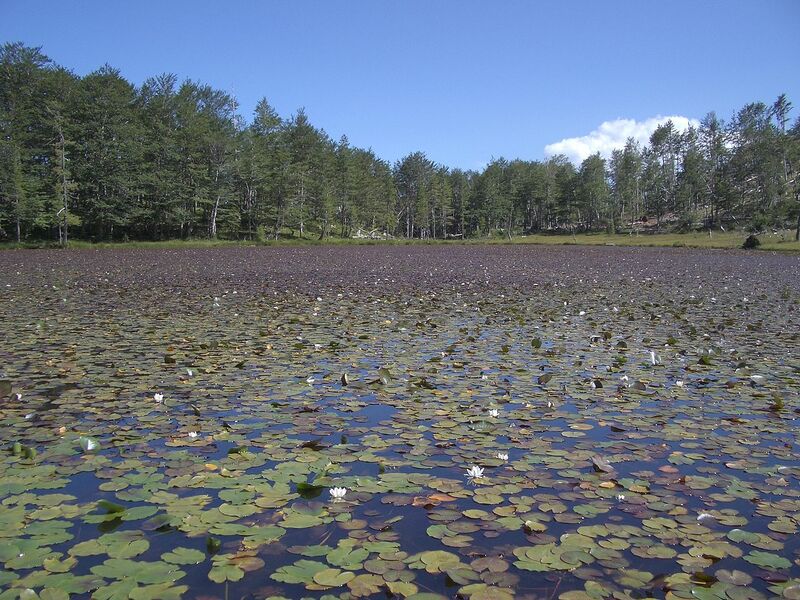 The glacial complex of the lakes is one of the most beautiful pearls of Albania and comprise a prime attraction for visitors to Lurë National Park. The twelve glacial lakes of Lurë that were formed during the Würm glacial period have a general surface area of 100 ha. They are located in the northeastern part of the nation in the Dibra district at an elevation between 1,200 and 1,500 m (3,937 and 4,921 ft). In summer, the Lake of Flowers becomes an astonishing display of big white water lilies, leaving the impression of a big garden created by the hand of a mastermind. The waters are home to the smooth newt and the great crested newt. In winter, the lakes freeze becoming part of the cross-country skiing trails through the park. The most common type of tree in the park is the beech which is found at altitudes between 900 and 1,000 m (2,953 and 3,281 ft) to 1,900 and 2,000 m (6,234 and 6,562 ft). European black pines are abundant between 1,600 and 1,700 m (5,249 and 5,577 ft) elevation, and red pines are found on rocky slopes between 1,700 and 2,000 m (5,577 and 6,562 ft) elevation. These forests are home to the rare European brown bear, Eurasian lynx, Eurasian wolf, European pine marten, roe deer and Western capercaillie. The southern part of the park has a meadow of multi-color flowers and coniferous trees called the Field of Mares which offers scenic views. The park offers variety of possibilities for eco-tourism, winter sports, equitation, horse riding, and other activities. 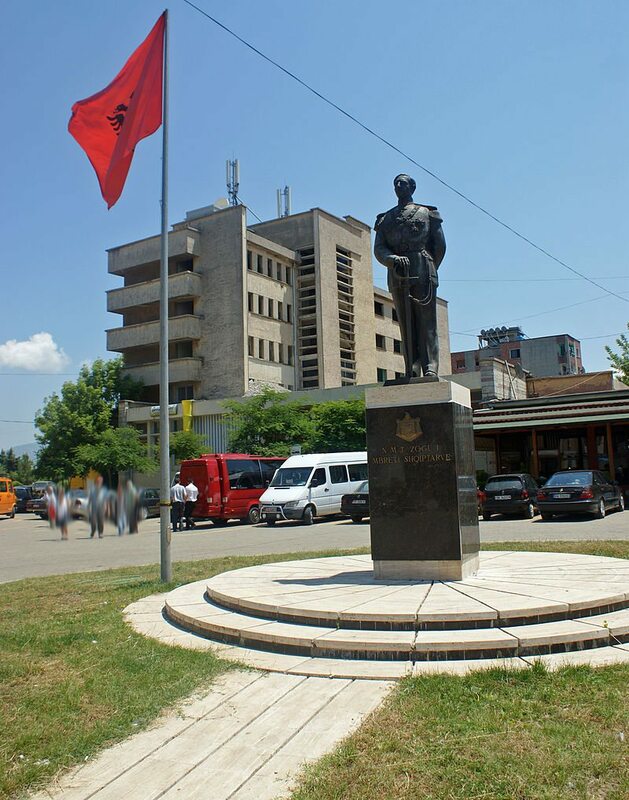 Burrel is a city in northern Albania, 91 km from Tirana. It is the centre of the District of Mat. The city’s population is 15,539 and it is one of the largest districts in Albania. It is also known among Albanians as the “Land of Kings”, as Gjon Kastrioti, the father of Gjergj Kastrioti, better known as Skanderbeg, was born there. 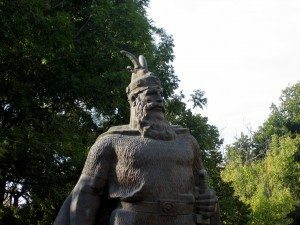 He was a hereditary prince of a large district of Epirus that included Mat. 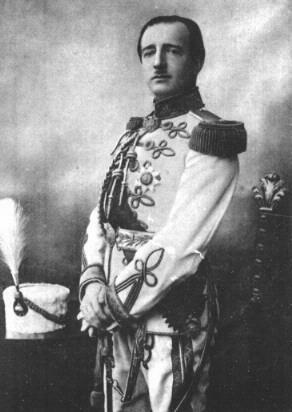 Another famous native of Burrel was Ahmet Zogu, first King of the Albanians (October 8, 1895 – April 9, 1961), who reigned as King Zog I from 1928 to 1939. He had previously been a Prime Minister of Albania between 1922 and 1924 and President of Albania between 1925 and 1928. 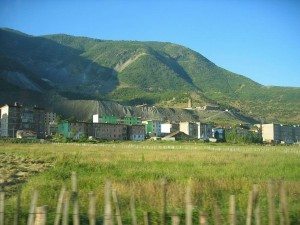 Burrel was a miners’ town during Communist Albania, but the mines closed, with the exception of a ferrochrome plant still operational near Burrel. Burrel it is well known for its medicinal plants which can be found in its villages. 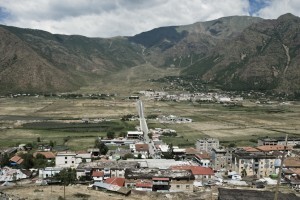 Bulqiza is located in eastern Albania with an estimated population of 12,388. The city is known for the chrome mine which has been always considered as a “golden mine” for the state and also foreign investors, taking in consideration the huge amount of chrome extracted from it. 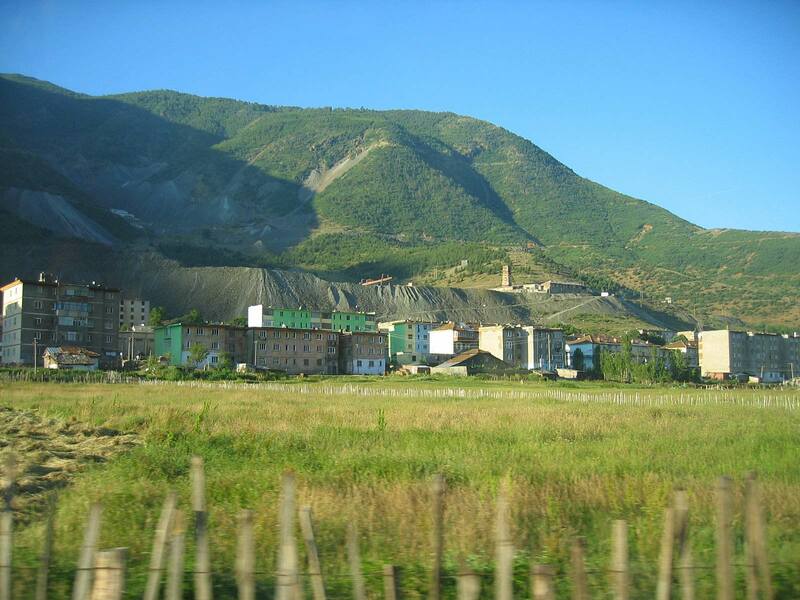 The discovery of chrome in the territory of Bulqiza was made by chance during the Italian invasion but the exploitation of mines was made a few years after the country’s liberation. 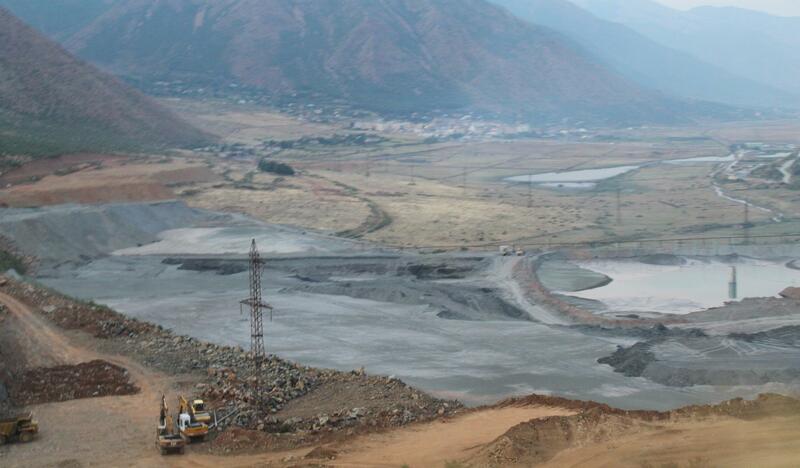 Bulqiza’s mine has ranked Albania the first in Europe and the third in the world for the amount of chrome extracted from it. Approximately in latest 60 years, from this mine is extracted about 14 millions of tones of chrome. However, the city is populated by qualified workers in the mining field. 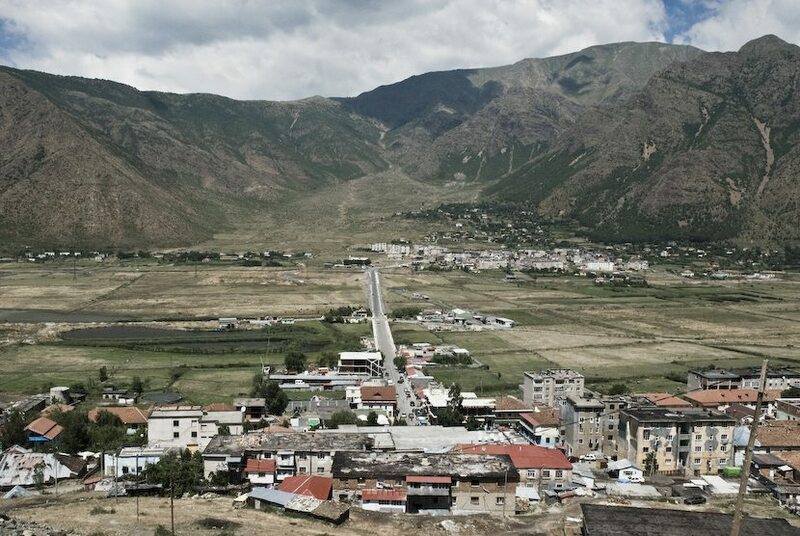 Most of its residents live in the villages of this district, which makes it easy to find low cost workers for any investor that wants to establish its company in the agriculture field in any of those villages. They represent a real profitable opportunity for anyone who is planning to invest in agriculture or any other field related to it.